Dash, the cryptocurrency with aspirations of becoming the world’s “digital cash,” has enjoyed an amazing run in recent weeks. From trading under $10 just a few months ago, it recently topped $50. 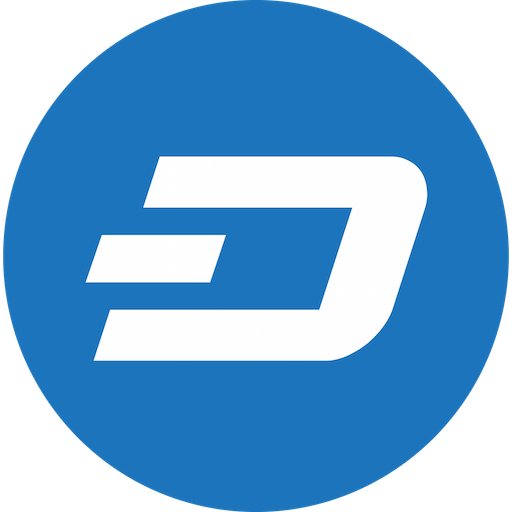 This meteoric rise has brought a lot of attention to Dash, its history, its tech, and its team. Unfortunately, in the crypto world that usually means a whole lot of trolling back-and-forth, with little rational discussion. Dash haters have come out in force, claiming every weakness is proof that Dash is a “scam,” and, in response, some Dash defenders have claimed that Dash has solved every problem inherent in this new technology, and its price can only go up, up, and away. During times of rapid price increases it’s hard to keep the emotions in check, but I hope here to take a step back from the emotions and give my honest assessment of Dash’s strengths and weaknesses, as well as some things surrounding the cryptocurrency that just don’t matter. I don’t know (nor do I care) where the short-term price of Dash will level off; what interests me is its long-term prospects.